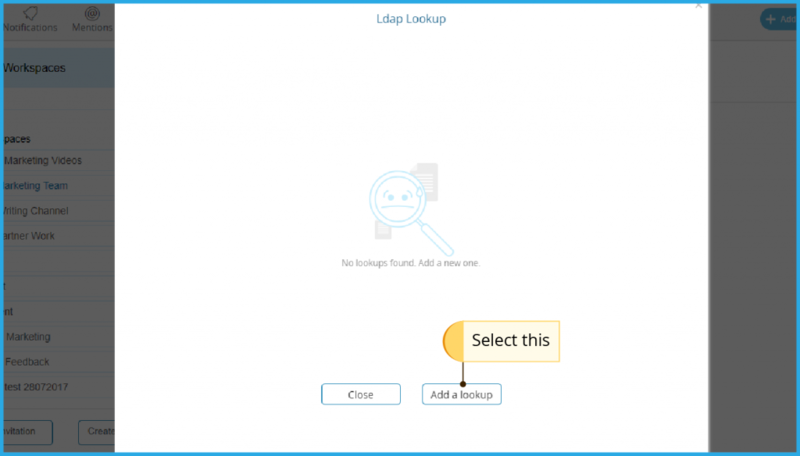 Ideolve now integrates with Ldap. 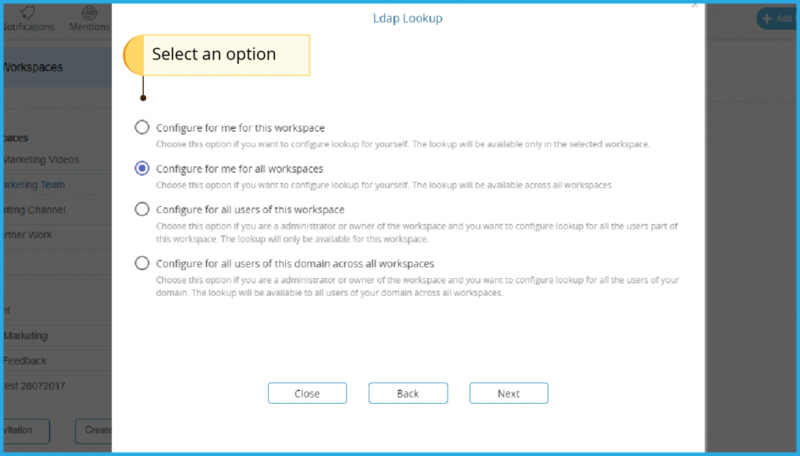 System administrators can configure this connector to enable users to easily fetch contacts from their address book using the Ldap protocol. What is the benefit of using this connector? 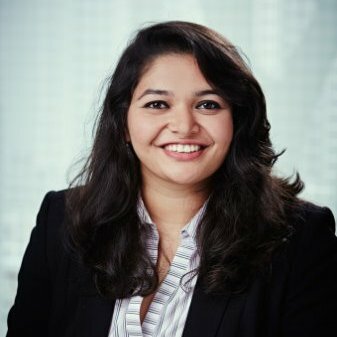 Let’s say, you want to collaborate with your existing team members within the company or with users outside who are not yet on Ideolve. 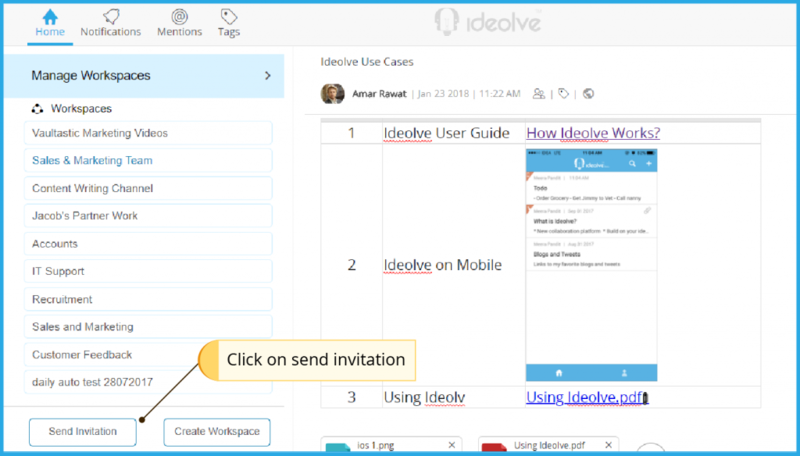 To start collaborating on Ideolve you first require their email address in order to invite and share the note. 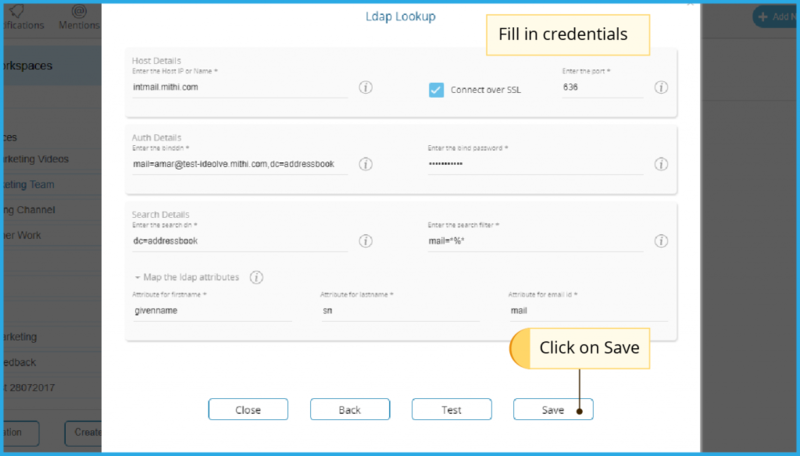 With the Ldap connector your address book is automatically synced and you can fetch those email addresses on the go! You no longer have to remember or type out the entire email address. 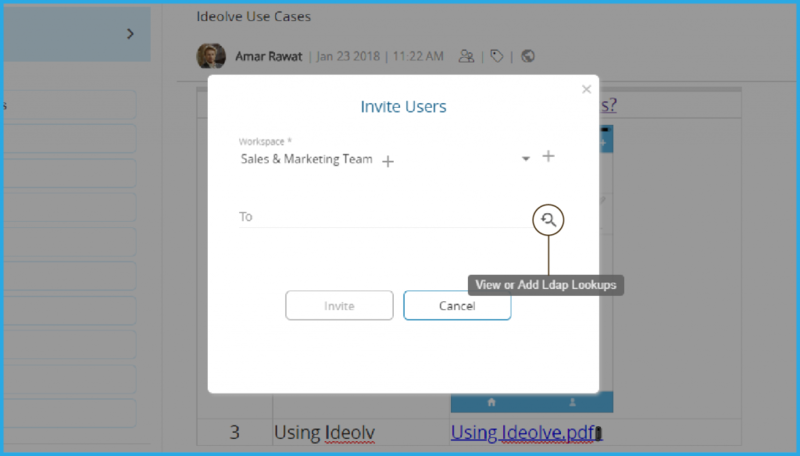 Simply start typing in the name of the person you wish to share a note with, and the email address will be automatically pulled up from your address book. What are the different options to configure the connector? You can now view the list of lookups available. 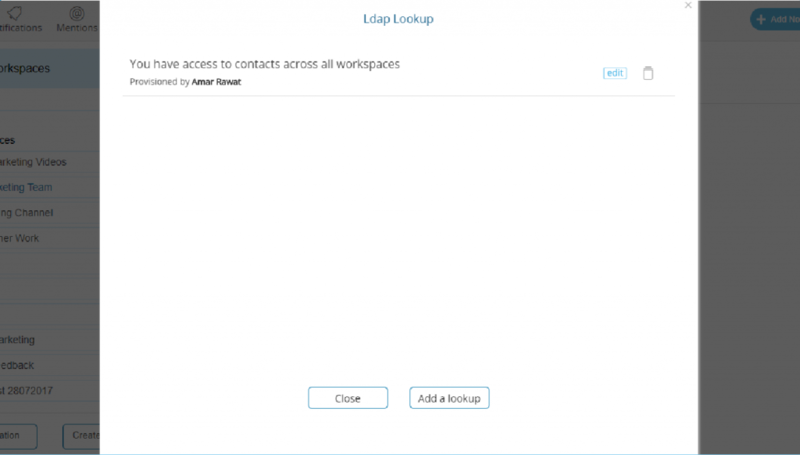 * This document demonstrates how to connect the address book to Thunderbird, however, the information to be provided for the ldap connector still remains the same.